A few years ago when Fantasy Flight Games announced Star Wars Imperial Assault, my first reaction was, “Descent reskinned with Star Wars? I’m in!” Now over two years into the life of this game, I’m more optimistic about it’s future than ever. 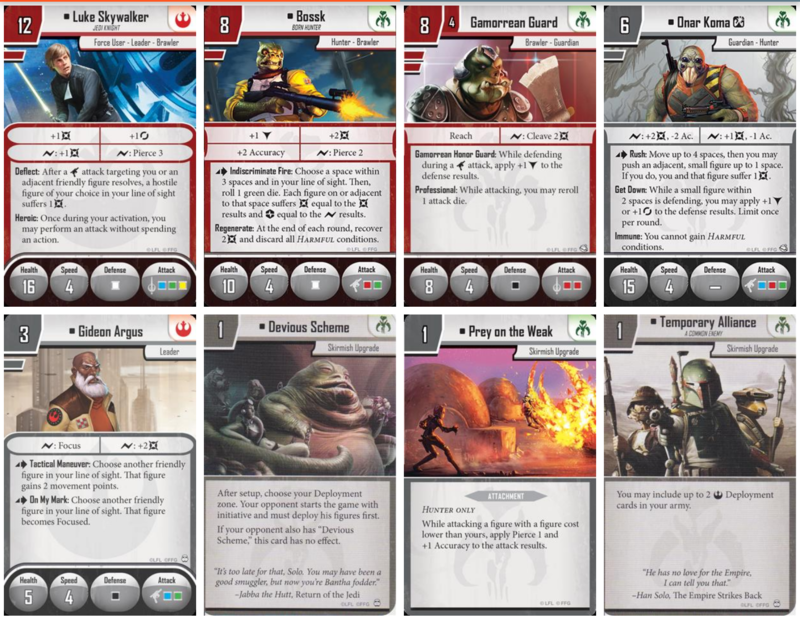 However, although Imperial Assault has sold well and is very highly rated, it seems like it is often overlooked. 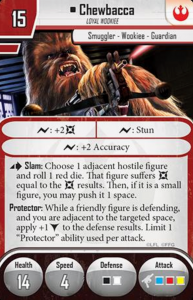 Now is an amazing time to buy into Imperial Assault, and here’s why. Since I was a kid, Star Wars has been one of my favorite properties. Part Sci-Fi, part classic adventure, Star Wars is almost completely in a genre of its own. 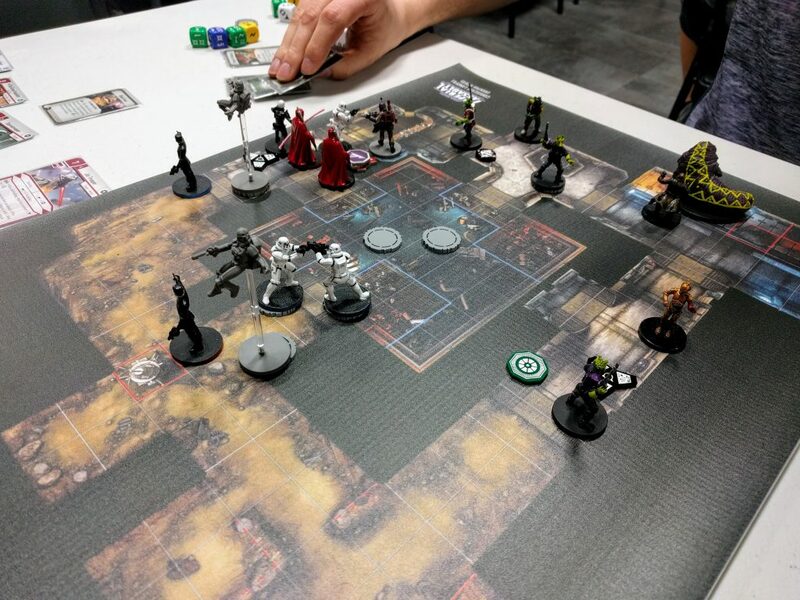 As much as X-Wing Miniatures or Armada, Imperial Assault does a great job at immersing players in the story and thematic excitement of this long time favorite. I’ll get to this more later, but the number of unique characters and types of troopers, spies, and smugglers truly adds to the immersion Imperial Assault. 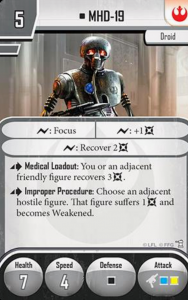 I’ve heard people complain about the implementation of so many heroes that are created just for Imperial Assault. Personally I love these new heroes. 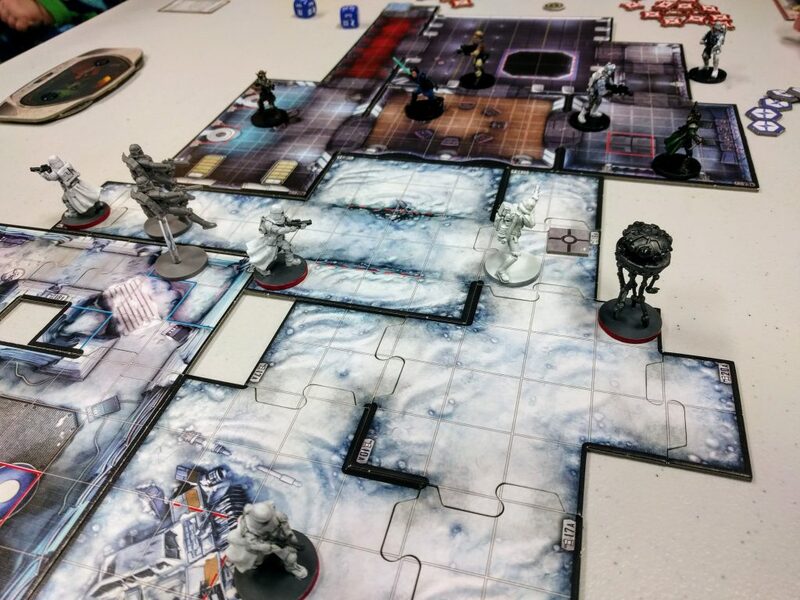 I played Davith Elso in a Return to Hoth campaign and had an absolute blast! 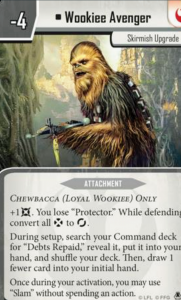 It’s awesome that we have these new, different characters that fit wonderfully into the Star Wars universe, and I think FFG is doing an amazing job at designing them. 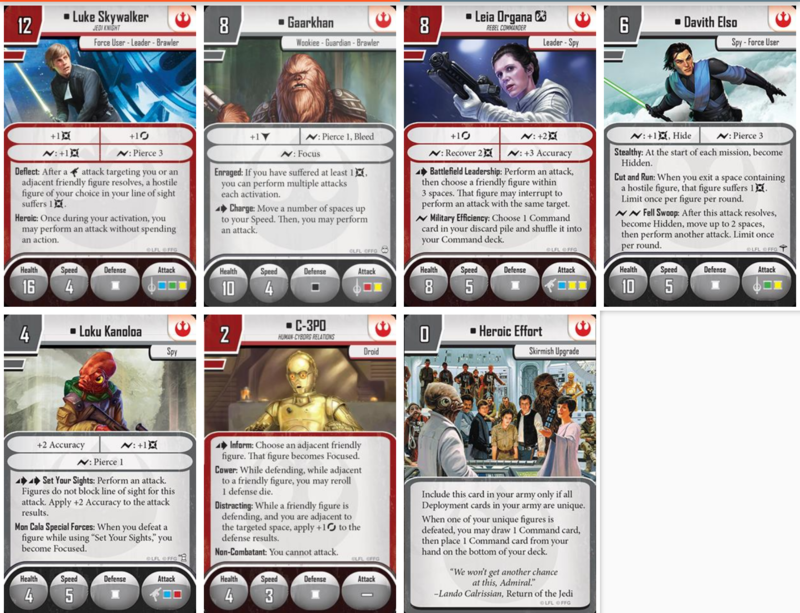 Best of all, with the amazing Star Wars license, and the fact that we’re getting a new Star Wars movie basically every year now for the foreseeable future, there will be plenty of canon-based content for FFG to pull from! People often are scared off by the initial $100 MSRP cost of the core set, and rightfully so. That compared to the average board game is a little staggering. What you have to realize, though, is that it is packed with content and especially amazing artwork, tokens, dice, and miniatures. IA is pretty close to as good as it gets in terms of component quality per dollar. 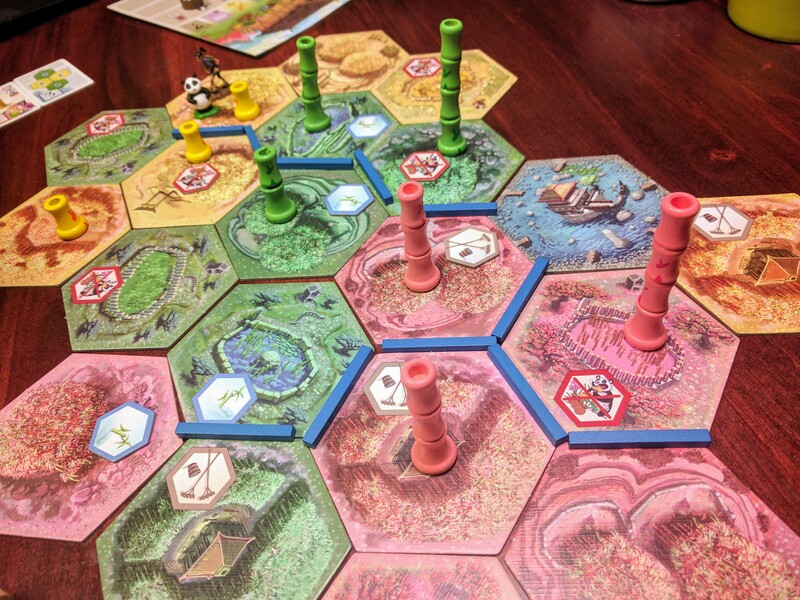 The tiles are brightly colored and detailed, and the rest of the artwork, while used in some of FFG’s other tabletop games, is solid and well done. With incredibly functional graphic design, everything works for what it’s supposed to do. To top all this off, the minis are beautifully sculpted. 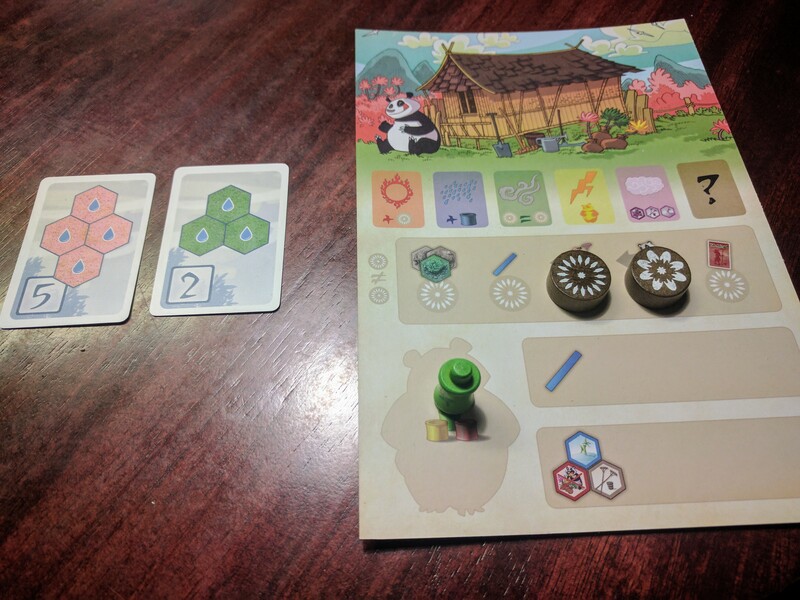 There are few other board games that can compete with these minis. 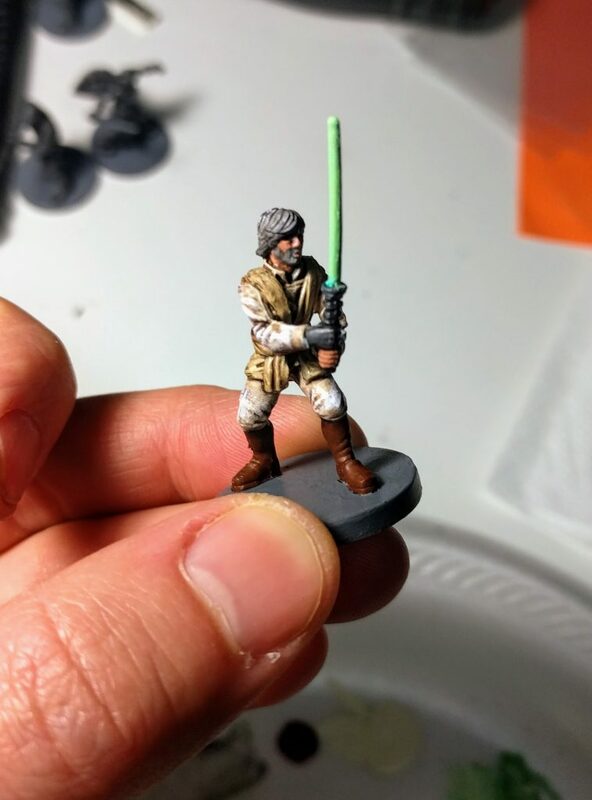 In fact, I would say that Imperial Assault’s miniatures are the best minis for a board gamer to start painting miniatures. You can put very little effort into an IA miniature and have it come out looking great. Prime it, base coat 2-4 colors, wash, give it a clear coat and you’re good to go. Once you get into it you can fairly get down to about an hour or less per small base figure and produce quality looking figures unless you’re a perfectionist and/or want to go above and beyond. Check out various painting tutorials on Youtube and you’ll be good to go. 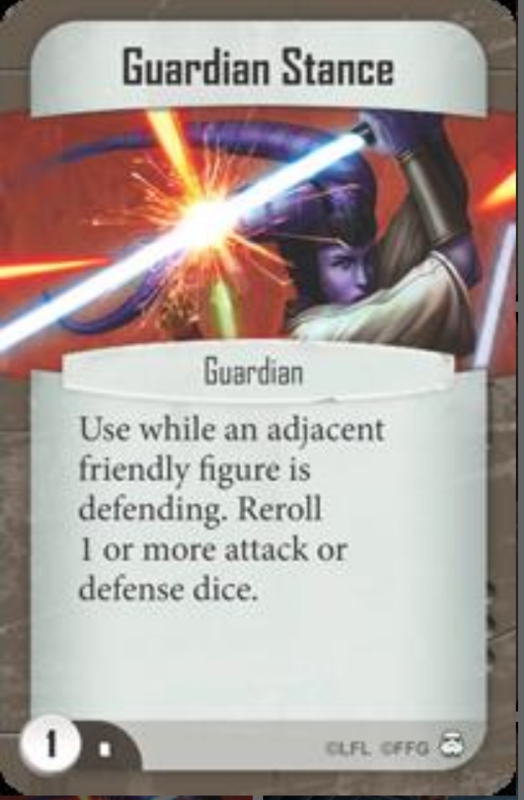 As far as the game mechanisms of Imperial Assault, the unique six-sided dice system is one of my favorites. Obviously borrowed from Descent 2nd Edition, the dice system in IA is one that results in each character and figure type feeling more unique than its predecessor. Be it the well rounded nature of the green die, the higher accuracy of the blue die, the surge potential of yellow, or damage of the red die, each color of attack die fits a unique role. Also, making the Dodge (miss) be on the white defense die as opposed to on the blue attack die like in Descent means that a character can have almost any combination of colors of attack dice and be easily balanced. I don’t care what you say about the annoyance of someone rolling a dodge three times in a row, the way the designers implemented the dodge in IA is far superior to the miss in Descent. 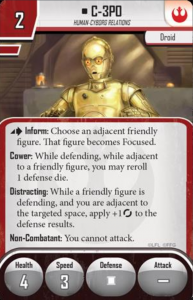 Figure abilities on cards add to the depth of the dice to create unlimited possibilities and a design space that is flexible and easy to work with for the designers. 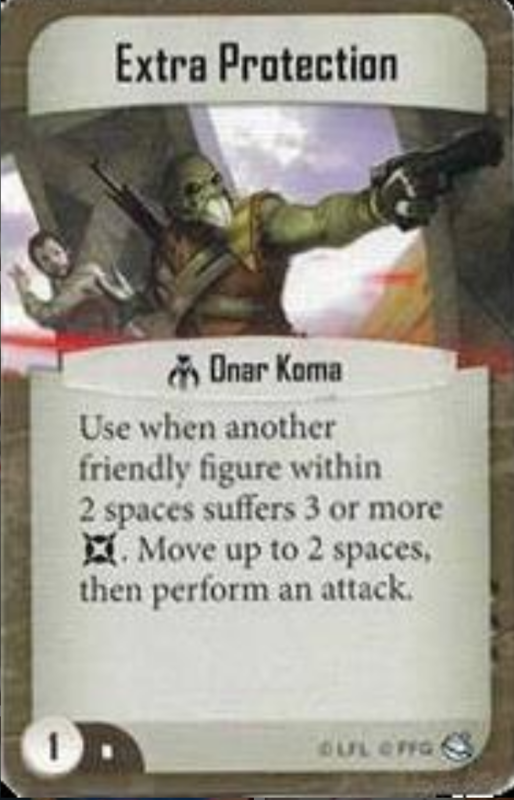 I’m pretty sure I read or heard somewhere that the Skirmish mode for IA was basically an afterthought- the game was nearing the end of development and the management at FFG insisted that a competitive mode be designed. I’m so thankful that they did, because the Skirmish mode is incredibly fun and is like no other competitive tabletop game out there right now. 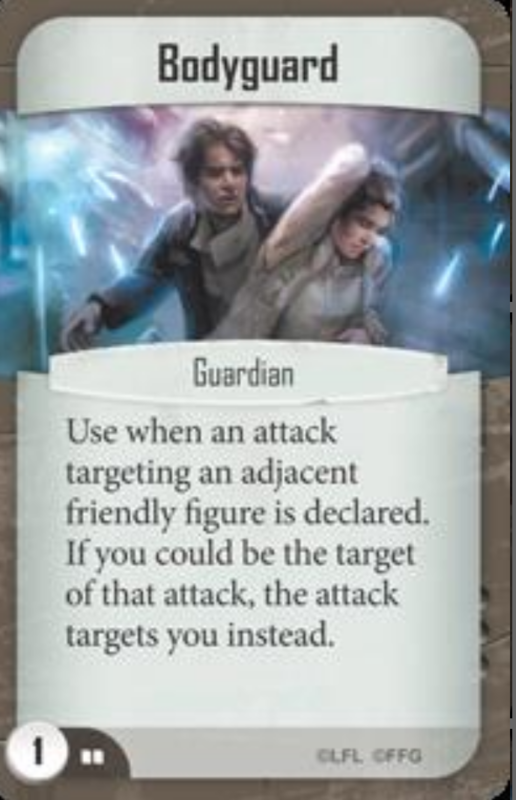 The way you activate figures to move, interact, and attack is well done, but what makes Imperial Assault Skirmish exciting is the use of Command Cards. 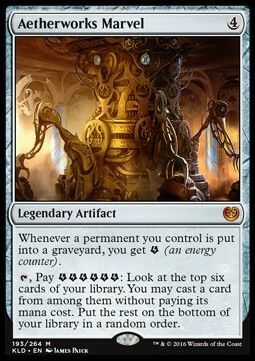 In addition to building an army of figures, each player builds a deck of 15 Command Cards. Each card is worth 0-3 points and right now no more than 2 copies of a card can be used in a deck (some cards are limited to just one copy). 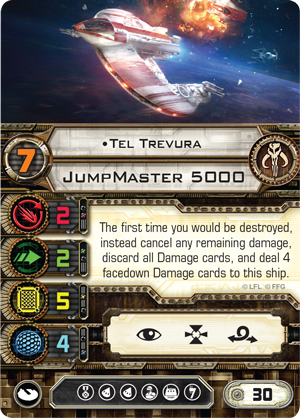 The Command Deck is brilliant and gives Customizable Card Game players a small taste of that genre, but in a way that allows them to maneuver, buff attacks and defense, and so much more. 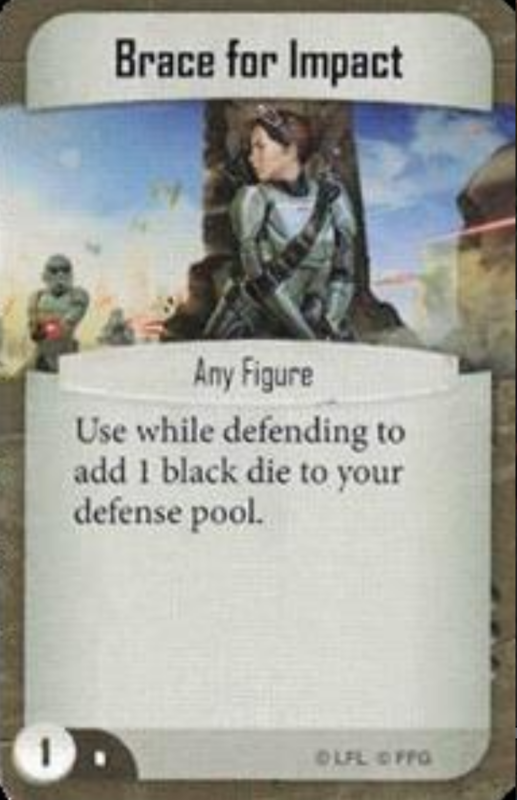 Unique characters like Luke Skywalker and Boba Fett have their own Command Card and there are even certain cards for figure types, such as Hunters, Smugglers, Spies, etc. 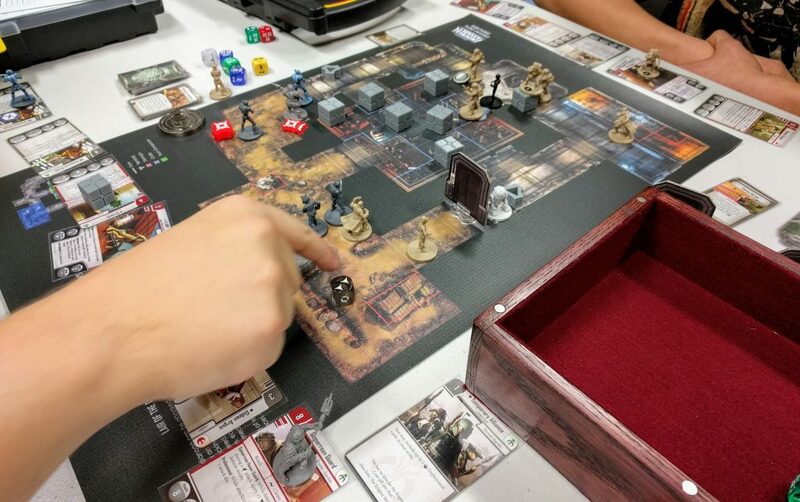 Most people that I’ve met who already play Imperial Assault are are playing campaign. 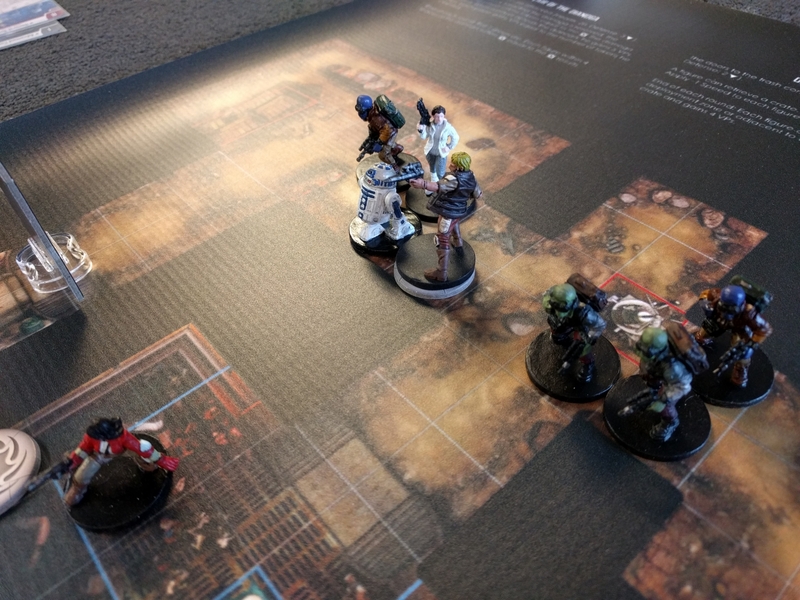 It’s pretty safe to guess that the Campaign mode was what Imperial Assault was originally built for. 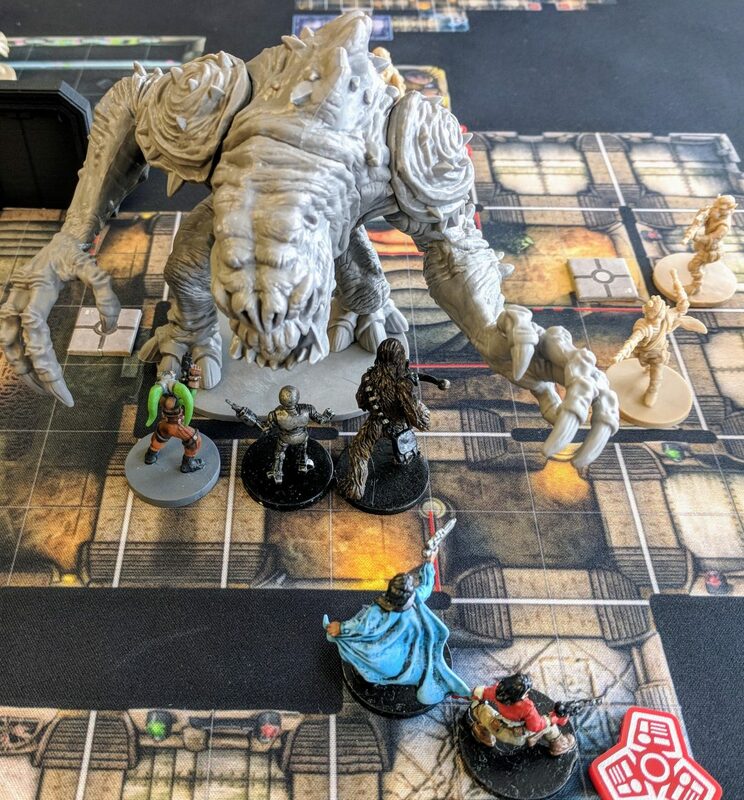 Taking the lessons they learned from Descent 2nd Edition, the Campaign mode of Imperial Assault is incredibly slick and robust. After the release of Jabba’s Realm, we now have three full-length and two mini campaigns available and I’m sure there are more on the way. 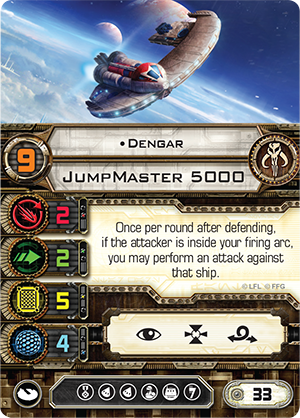 Back at Gen Con of 2016, they announced an app for IA similar to what they’ve built for Descent 2E. 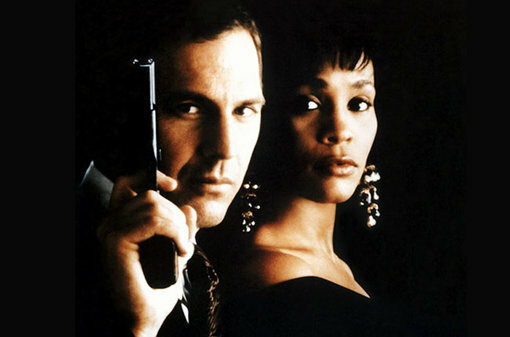 There are rumors now that the app will never happen due to licensing issues. Regardless, my pants are about to fly off out of excitement for what expansion/campaign they will announce next! If you have a group of four or five Star Wars fans that you game with on a regular basis, you better be playing the campaign mode for IA. If not, you’re doing yourself a massive disservice. 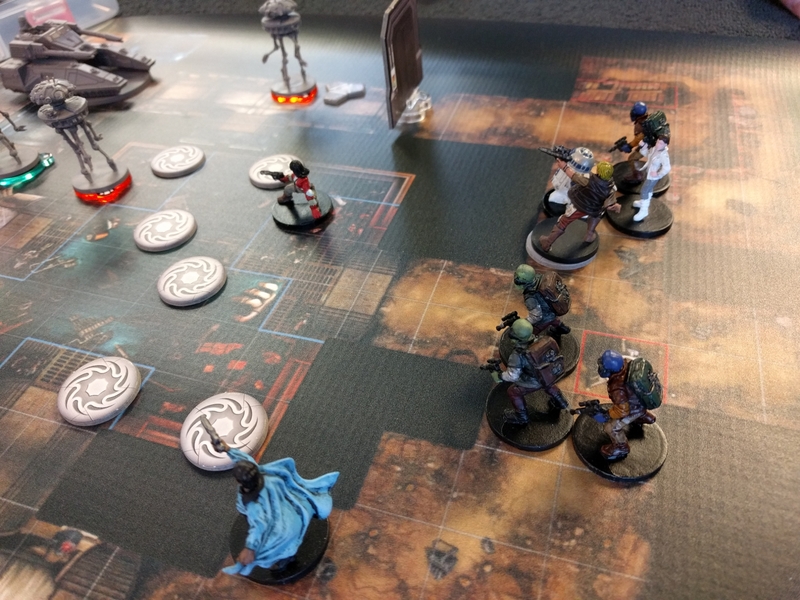 To sum up, Imperial Assault is an amazing game that every tabletop gamer should know about. It is the most versatile board/tabletop game I know of between its Campaign and Skirmish modes, and I truly believe this is a huge selling point for the title. 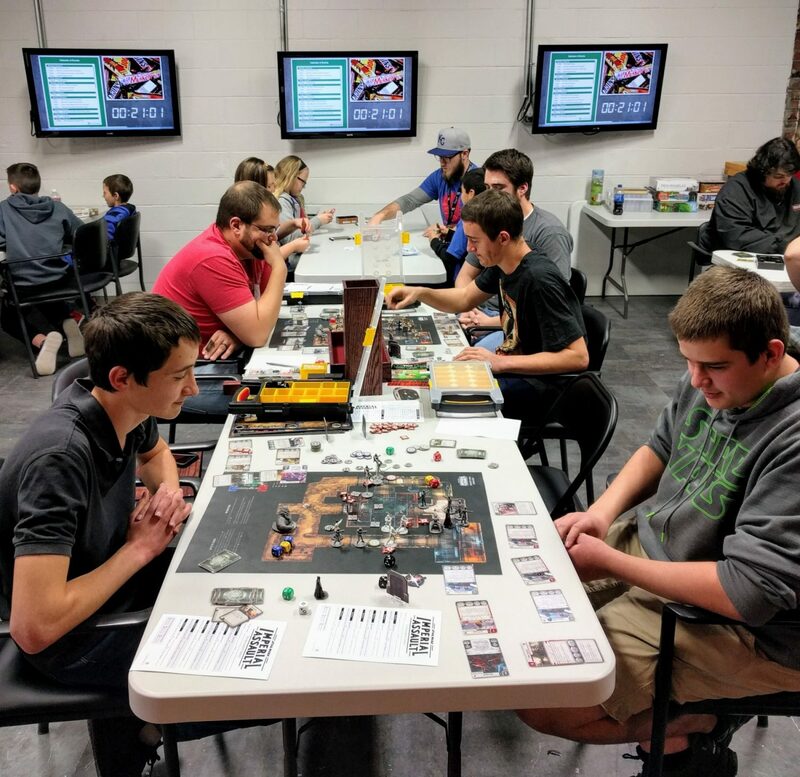 It bridges a gap between RPG’s and tactical board games (although it only has minor RPG elements) that works well for the average Role Playing fan that doesn’t have the time to spend prepping to run a campaign. The gameplay of Imperial Assault is fantastic and the theme is strong with this one.